With the exit of the Houston Rockets in the playoff picture, James Harden will be taking some time to rest and then take a step back from the competitive nature of the NBA Playoffs and start preparing for the summertime. For the Harden line, this means that the second iteration of the Harden B/E will be dropping soon. 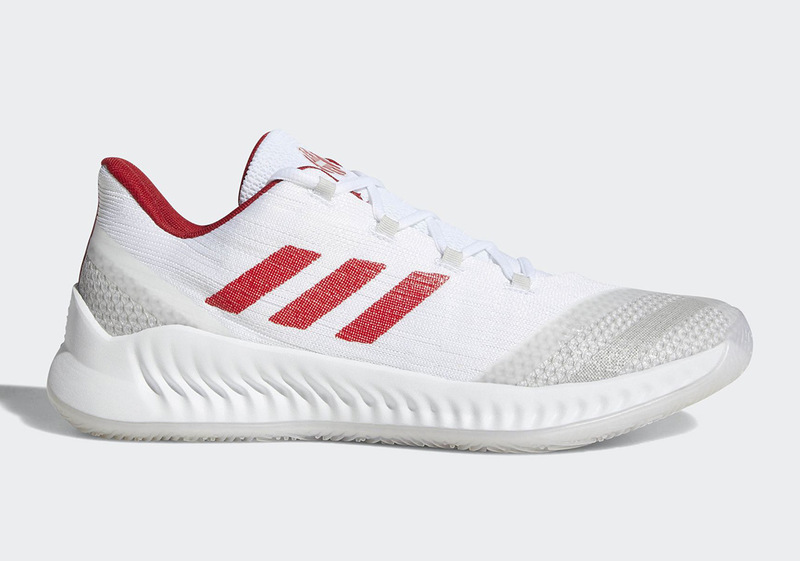 Known to drop during summer season in the States, this year's model doesn't resemble the Harden Vol 2 model considering the first B/E model looks like the Harden Vol 1 in terms of looks but having a different material construction. 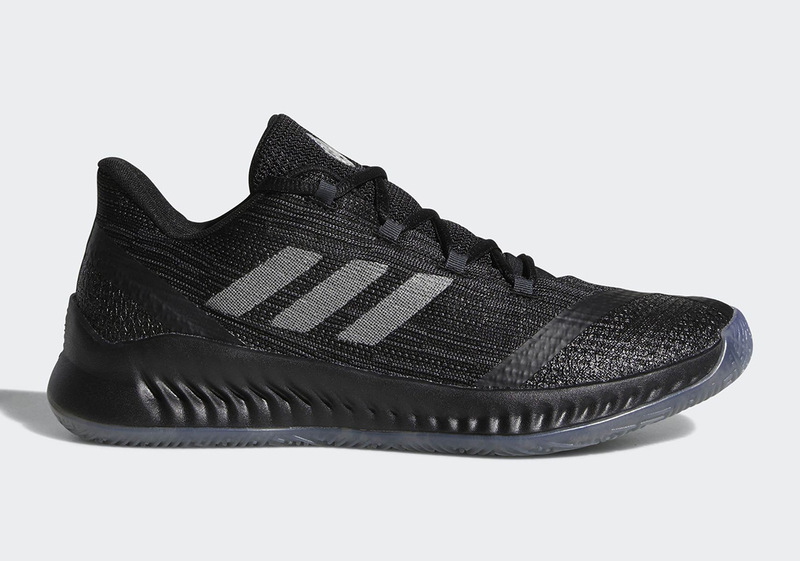 This year's Harden B/E 2 is comprised of a mesh-like upper with a minimal build. 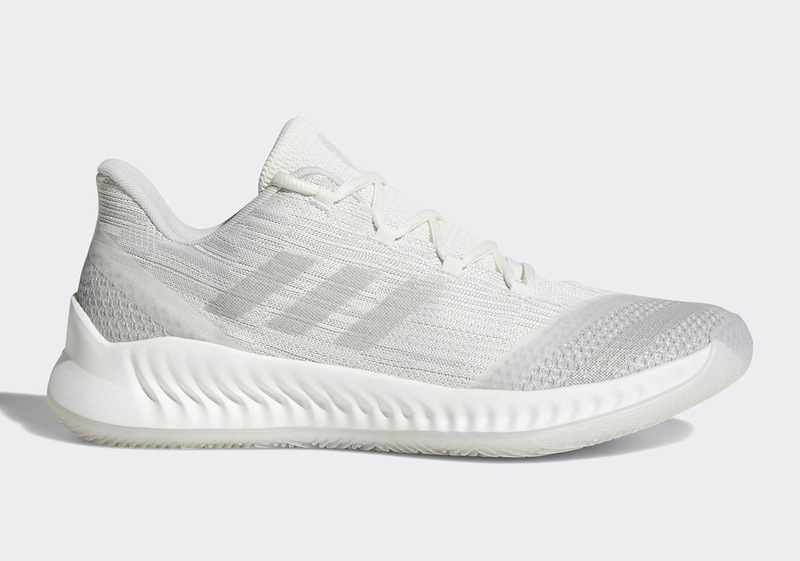 there is some protective material overlay in the forefoot area and I honestly think this has more off-court appeal than the B/E 1. 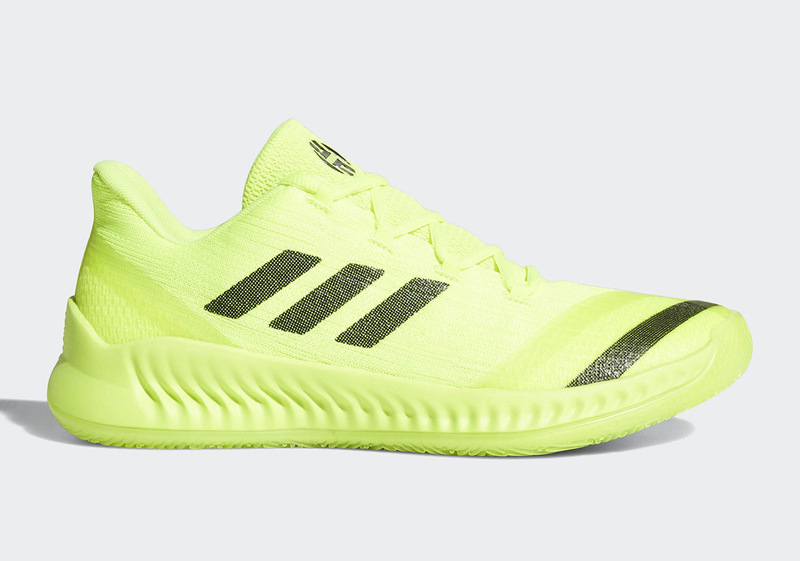 It still has a low-top cut with the cushioning still made up of Bounce cushion. 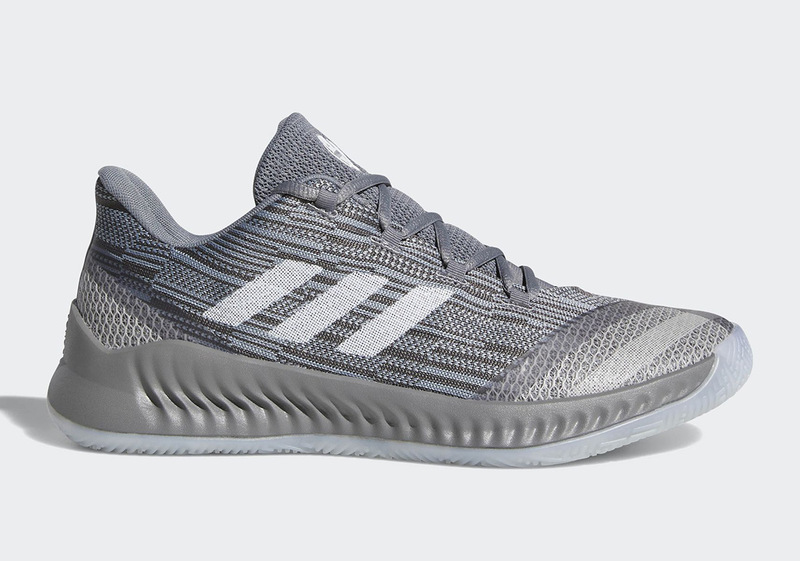 The traction pattern in the outsole is also different from the Vol 2 with this one looks like having a multi-directional traction pattern. No official word yet with regards to the price but I'm pretty sure these are scheduled to drop during summertime. Among the colorways shown here, I'm digging the white/red and solar yellow (volt) color scheme. It just looks fresh in my eye and looks stunning if you rock them off-court.